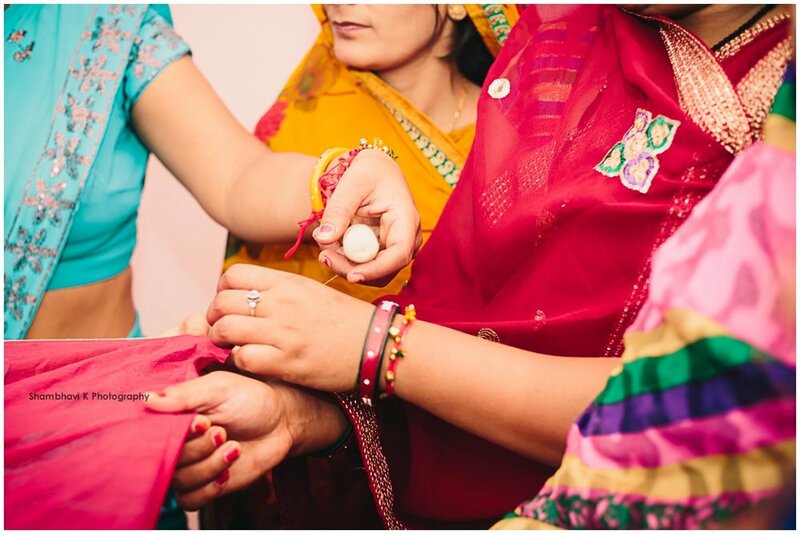 You know you would have a good time at a wedding when you get to prepare your own cup of ‘chai’ in the morning, while chit-chatting with the bride & her sisters. 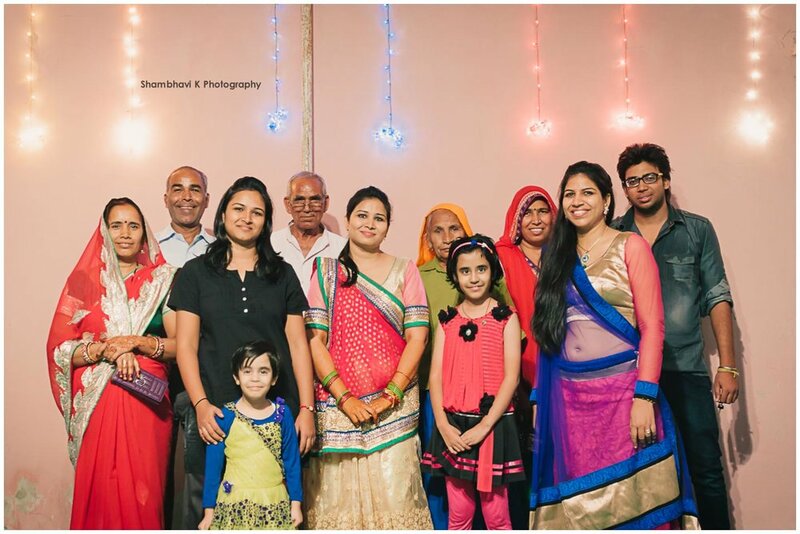 For the major part of the 2 day function, I was with Seema’s family & friends, soaking in their traditions, camaraderie and enthusiasm. 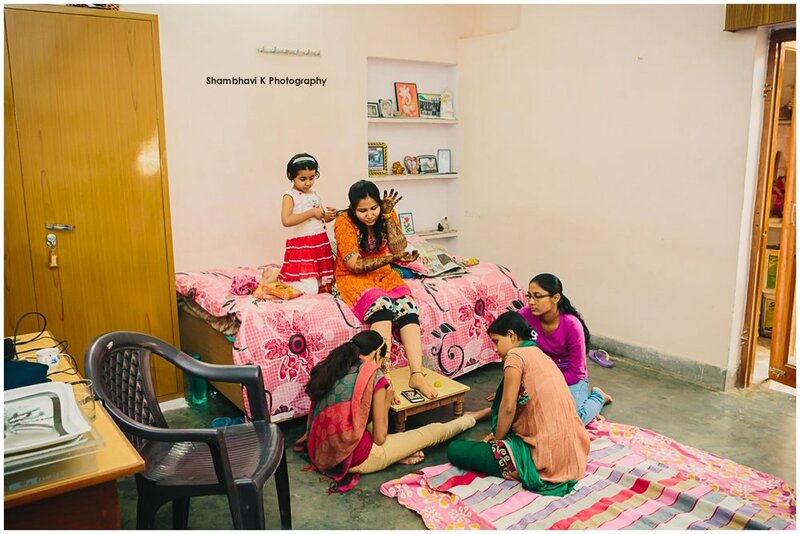 ‘Seemu’ is the nickname for Seema given by her best friend’s daughter, Pari. 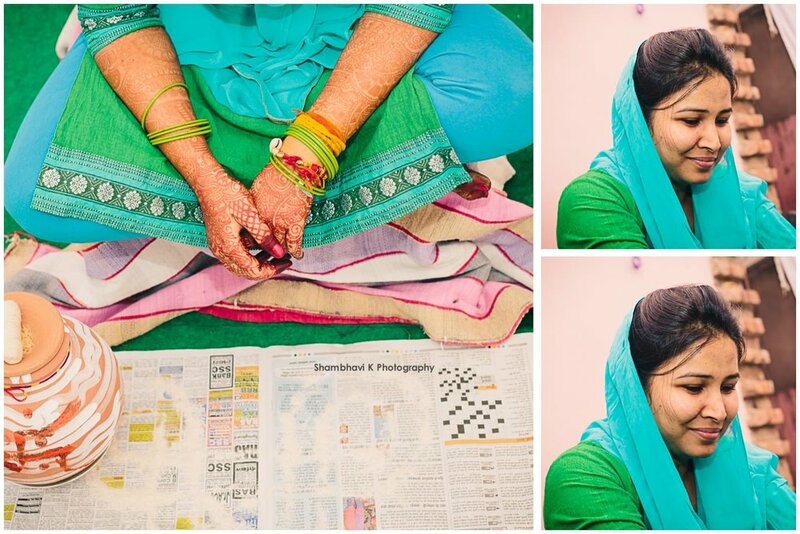 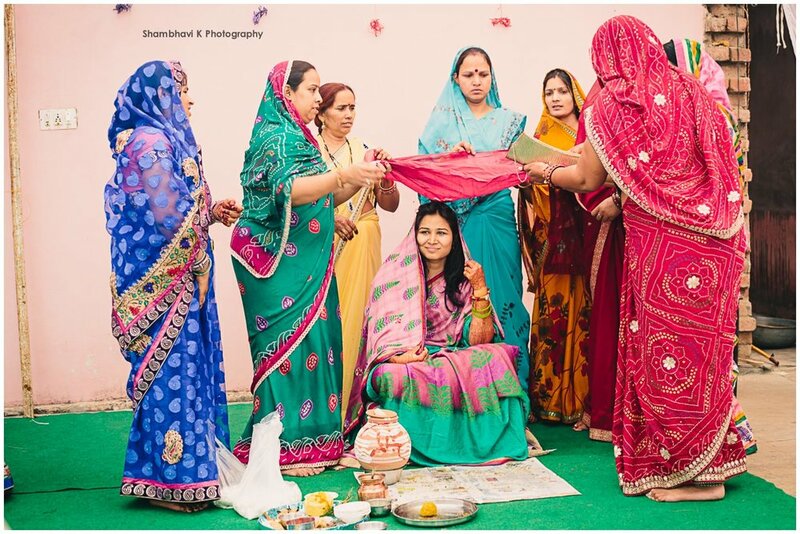 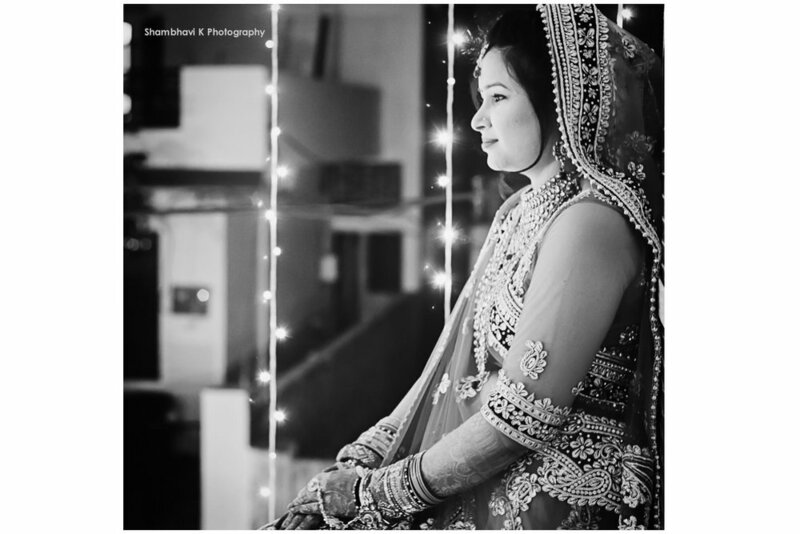 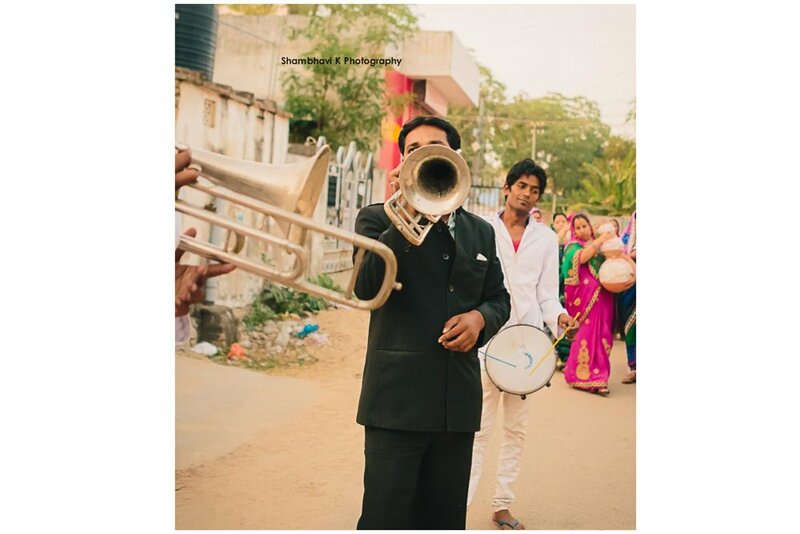 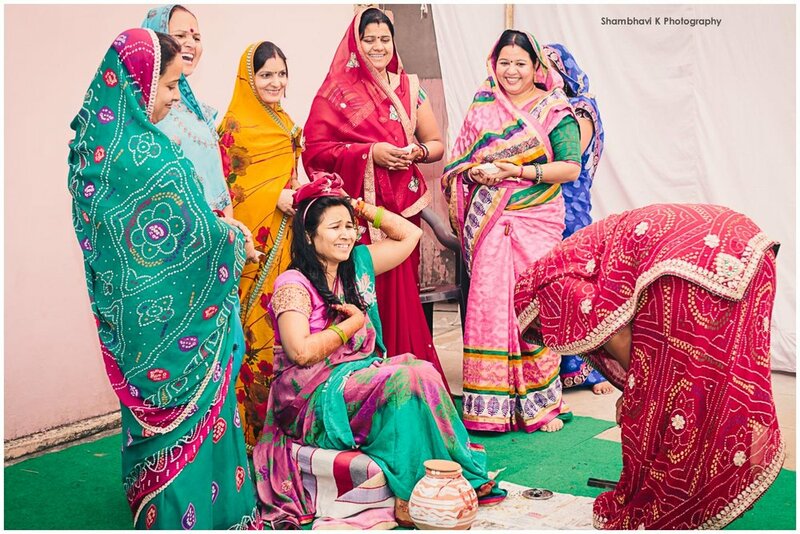 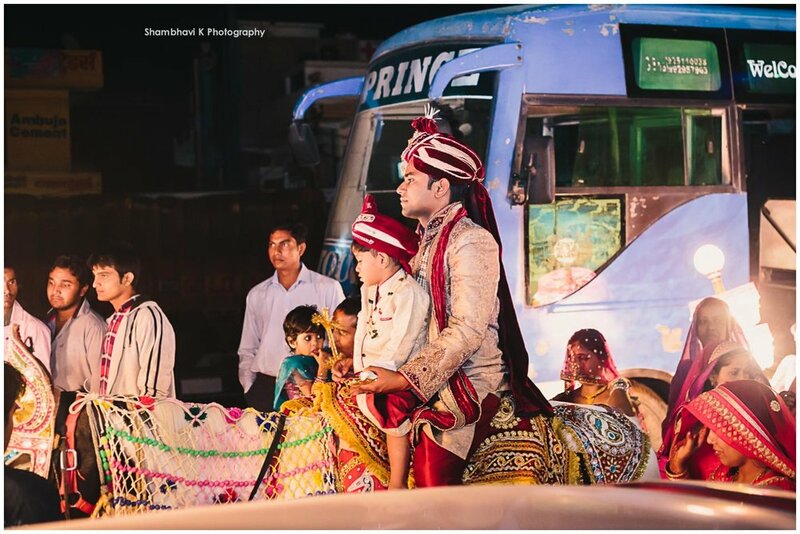 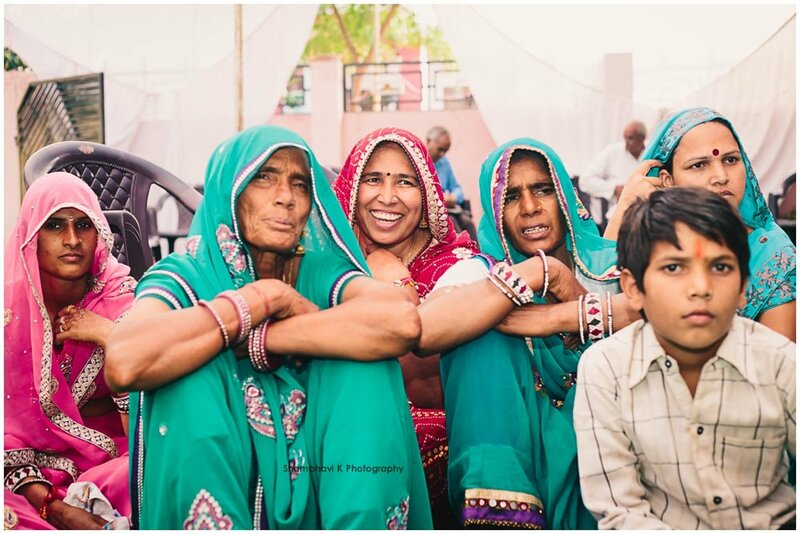 Seema married Surendra in a traditional Rajasthani wedding ceremony in Jaipur. 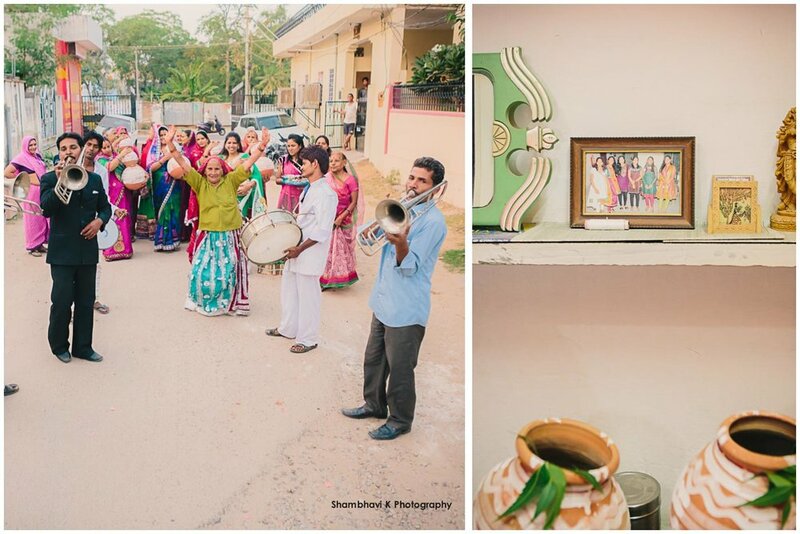 A simple wedding with lots of local flavour. 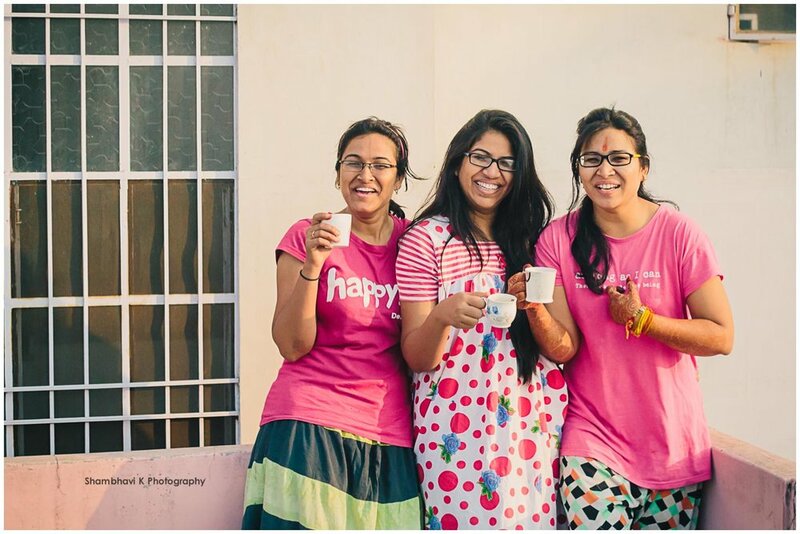 This was a happy culmination of a beautiful friendship that they developed while studying together for IAS.